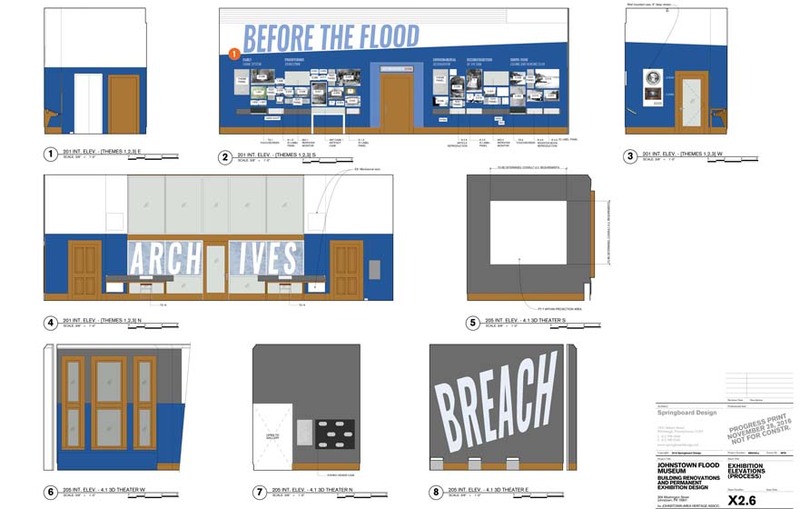 More about the planned renovation and exhibit upgrades at the Johnstown Flood Museum, including the project team. 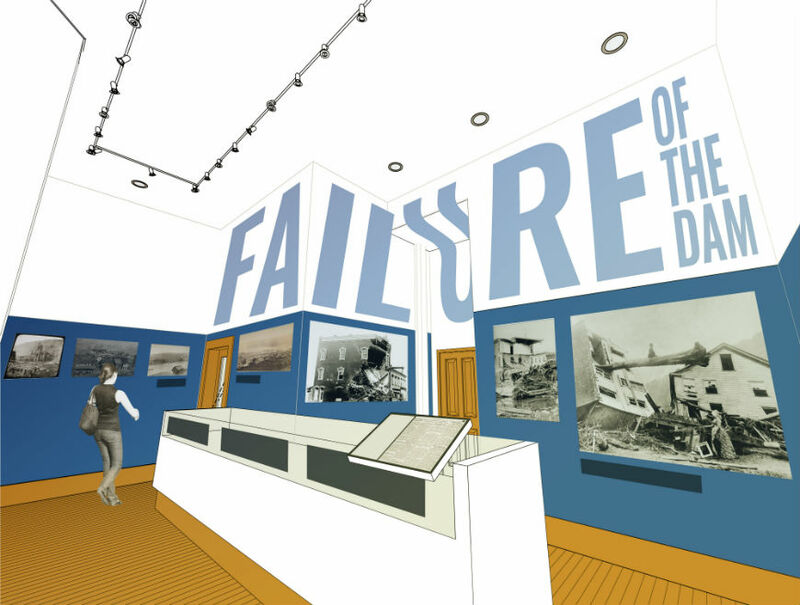 Construction will encompass upgrading obsolete electrical, lighting and HVAC systems; upgrading exterior building elements, such as windows and doors; upgrading architectural finishes; elevator upgrades; establishing a new entry sequence and creating new exterior signage to improve the museum’s presence and visibility; and re-planning and renovating third floor meeting space for meetings, activities, workshops and temporary exhibitions. New exhibitions will incorporate interactive digital technology, making them more compelling while allowing ongoing changes to exhibition content. Digital technologies will include augmented reality and the use of 3D imaging. 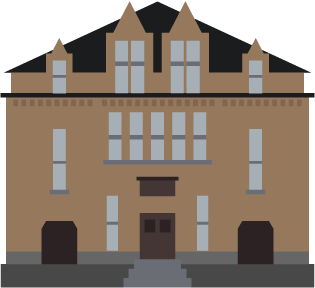 Through the use of an iPad or smart phone, guests will be guided through the Flood story by a virtual version of several of the pivotal characters in the event, including the Rev. David Beale, one of the most famous flood survivors. New artifacts and materials will be used in the museum exhibitions, too. These include the Rev. David Beale collection, which was first discovered in 2007. 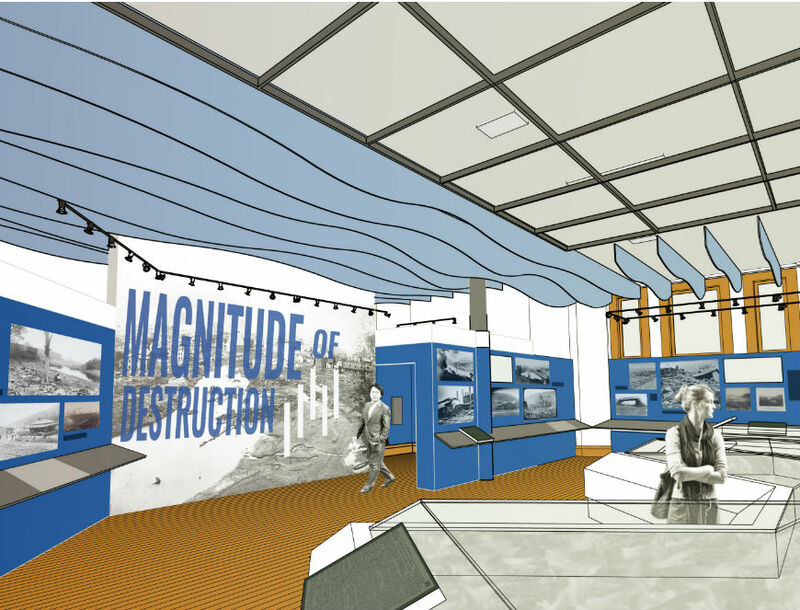 The large light- and sound-animated terrain map/model of the floodwave’s path that is part of the museum’s first floor will receive new digital operating systems and audio-visual displays. The large sculptural wall representing the Johnstown Flood will remain, as will the theatre and Academy Award-winning film. In 2011, the theater was rehabilitated with new carpeting, seats and sound system, and the film transferred to high-definition digital format with captions. 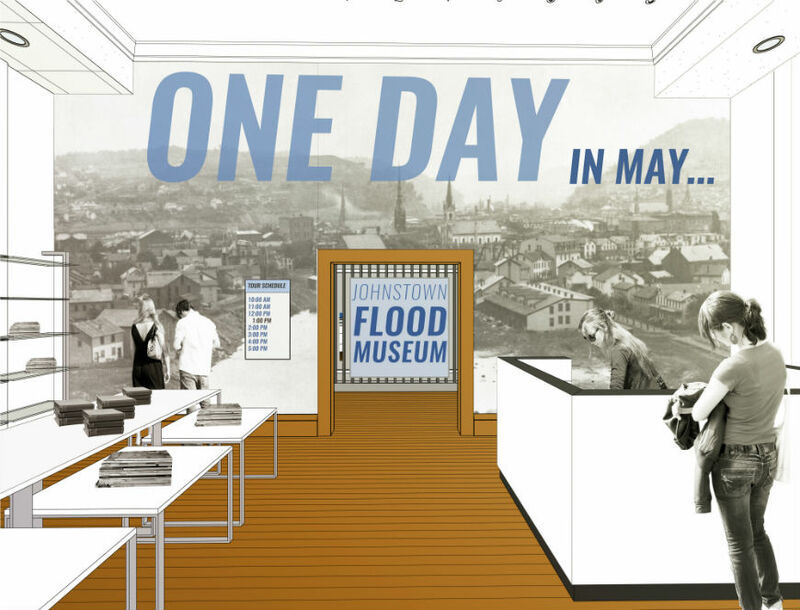 The team that is planning and overseeing the Johnstown Flood Museum building rehabilitation and exhibition upgrades and replacement include Springboard Design (exhibition and architectural design), CJL Engineering (HVAC and electrical systems), and The Magic Lantern (audio-visual production). Springboard has extensive relevant experience creating successful museum architecture, exhibitions, and related cultural facilities. You can read more about their staff here. 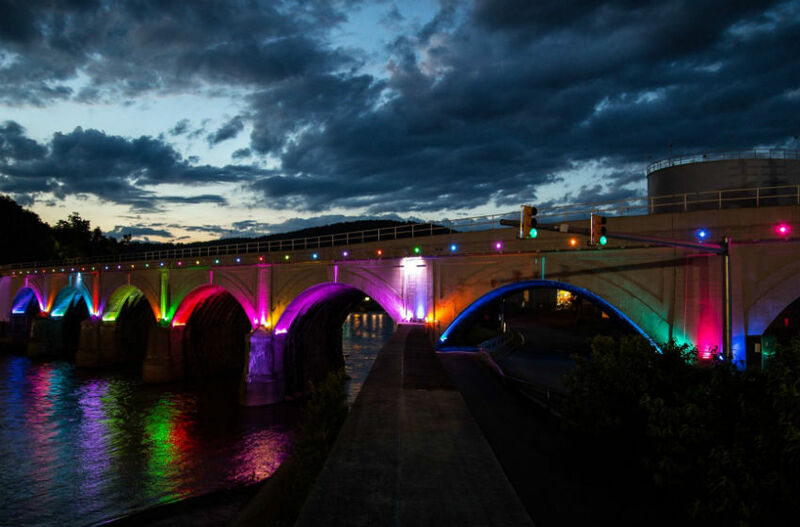 CJL Engineering is a multi-disciplinary engineering firm with extensive experience with cultural projects including the Benedum Theater, Byham Theater, Soldiers and Sailors Hall, Old Economy Village, and the University of Pittsburgh Nationality Rooms. The Magic Lantern specializes in museum installations, and created the “Mystery of Steel” presentation shown at the Heritage Discovery Center. We need your help to make this a reality! Donate today.